Land Rover owners have reported repeated engine problems. inspection and evaluation when a vehicle came in for repair. 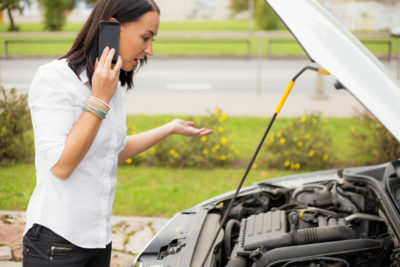 This bulletin also addresses an overheat condition diagnosis and repair, and engine overheating often accompanies head gasket failure. The head gasket would have failed primarily because the tension of the crushed compression seal ring would be compromised as the sleeve moved lower into the block and away from the cylinder head, ultimately allowing coolant intrusion into the combustion chamber and combustion gases into the cooling system. 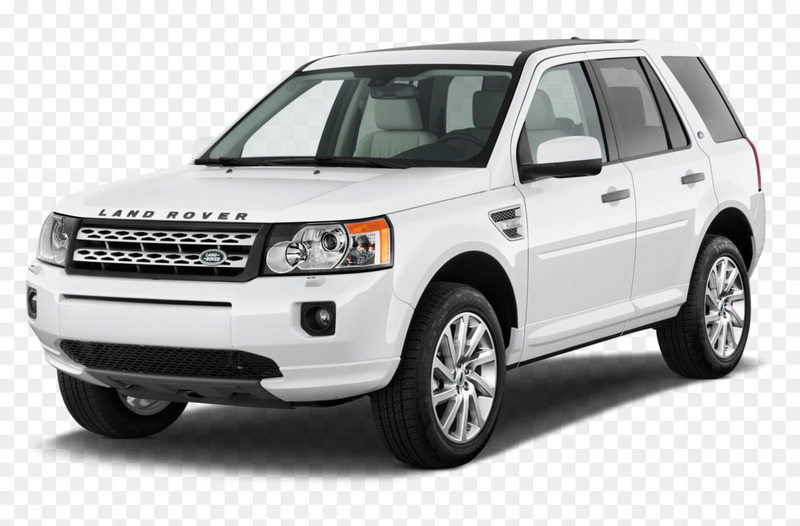 Call for a Free Consultation if You Experienced Problems with Your Freelander Engine.